There are 53 neighbourhoods in the Netherlands where more than half the houses cost at least €1m, according to new research by housing valuation company Calcasa. In 2014, when house prices were near their post-crisis low, the number of millionaire neighbourhoods totalled no more than nine, Calcasa said on Monday. 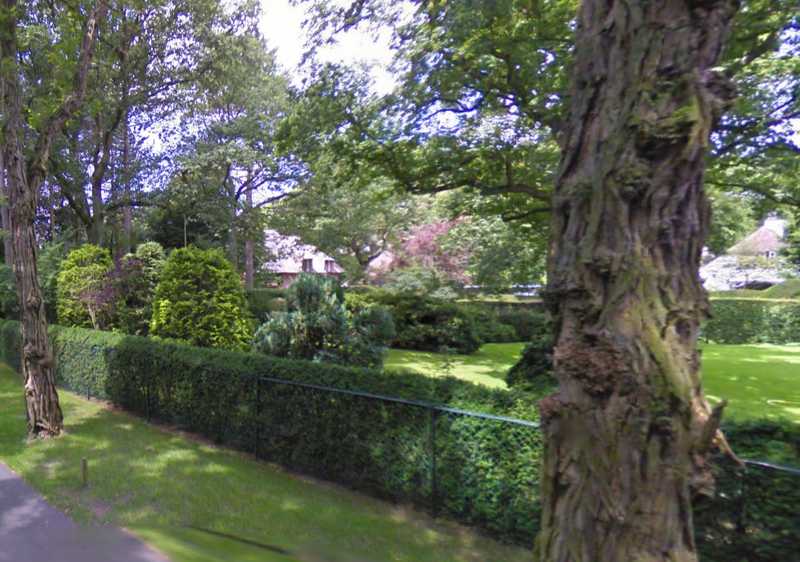 The richest street is the leafy Konijnenlaan in Wassenaar near The Hague, where the average house costs €2.5m. 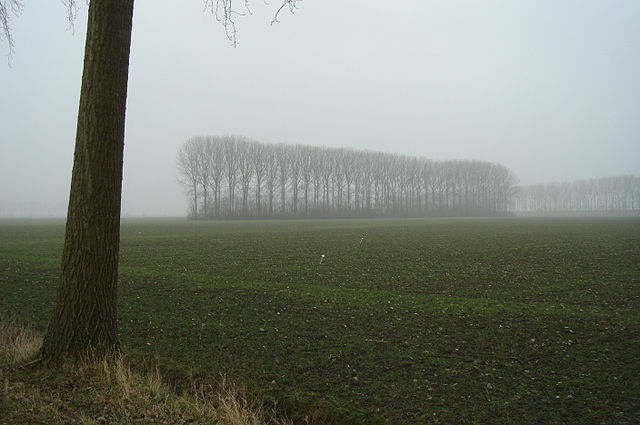 By contrast, the cheapest street is the Tholenstraat in Terneuzen in Zeeland, where a home costs just €90,000. Amsterdam has over 10,000 homes valued at more than €1m and the top 10 streets with the most houses costing more than €1m are all in the Dutch capital. The Keizersgracht continues to lead the list with 415 €1m plus homes, followed by the Prinsengracht and the Valeriusstraat in Zuid. New on the list this year is the Overgooi district of Almere, an exclusive neighbourhood of detached homes where 75% are now worth more than €1m.